Counting Crows is an American rock band from Berkeley, California, formed in 1991. 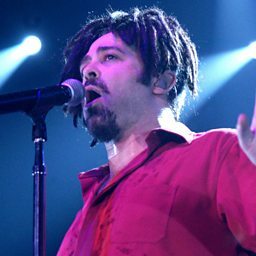 The band consists of Adam Duritz (lead vocals, piano), David Bryson (guitar), Charlie Gillingham (keyboards, piano, accordion), Dan Vickrey (lead guitar), David Immerglück (lead guitar, pedal steel, mandolin, bass guitar), Jim Bogios (drums, percussion) and Millard Powers (bass guitar, piano, guitar). 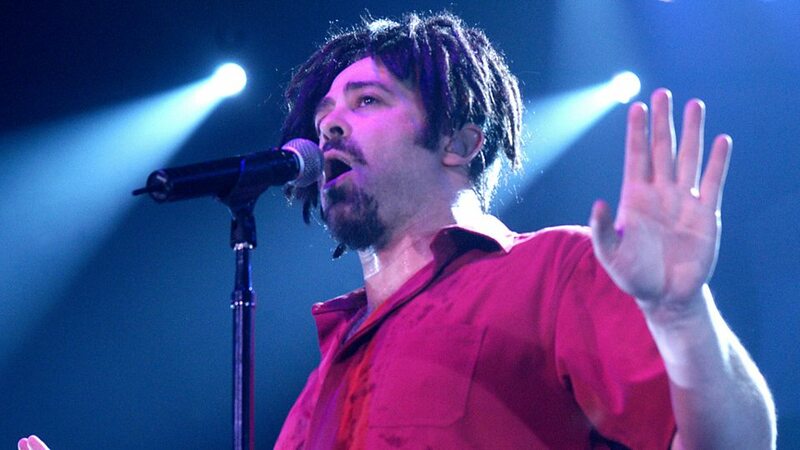 Counting Crows gained popularity following the release of its debut album, August and Everything After (1993). The album charted within the Top Five of the Billboard 200, and singles "Mr. Jones" (1993) and "A Long December" (1996) were number-one hits in Canada. As of February 2019, August and Everything After is the band's biggest-selling album, having been certified 7× Platinum by the Recording Industry Association of America (RIAA). 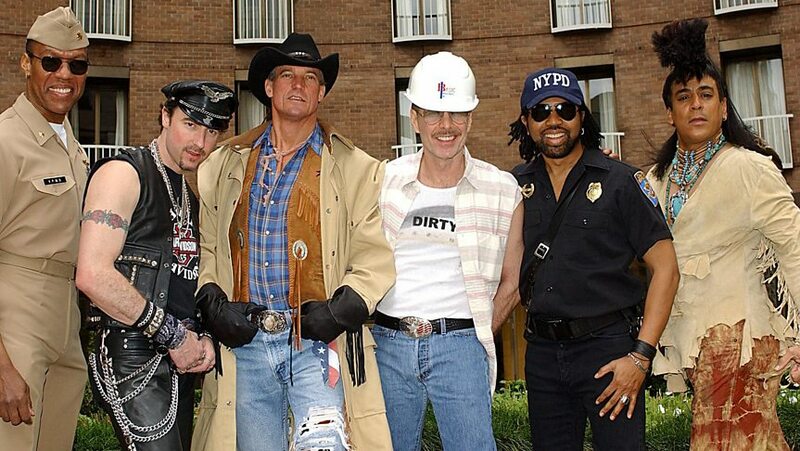 Six of the band's albums have charted on the Billboard 200 and four have been certified gold or platinum by the RIAA. Other certified gold releases include the 2003 single "Big Yellow Taxi" and the 2004 single "Accidentally in Love". The band has sold more than 20 million albums worldwide.